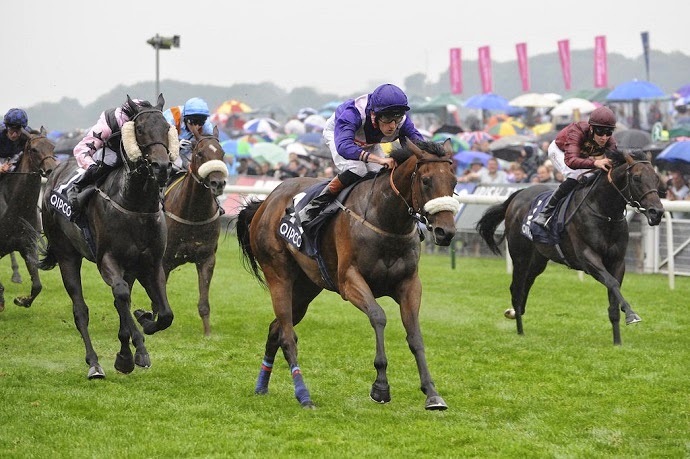 Today York Racecourse will open their gates for the first day of the 2014 York Ebor Festival. One of the oldest, richest, fastest, and most famous race meets providing sporting excellence combined with fashion and fun over four fabulous days. With a total prize fund for the four-day festival a record £3.5m – an increase of £250,000 compared to last year, this year is set to be showstopping. None of the 25 contests will be worth less than £40,000 and the first six horses home in every race will be eligible for a share of the prize pot. These incredible prizes are not only open to the equine stars of the racing world. 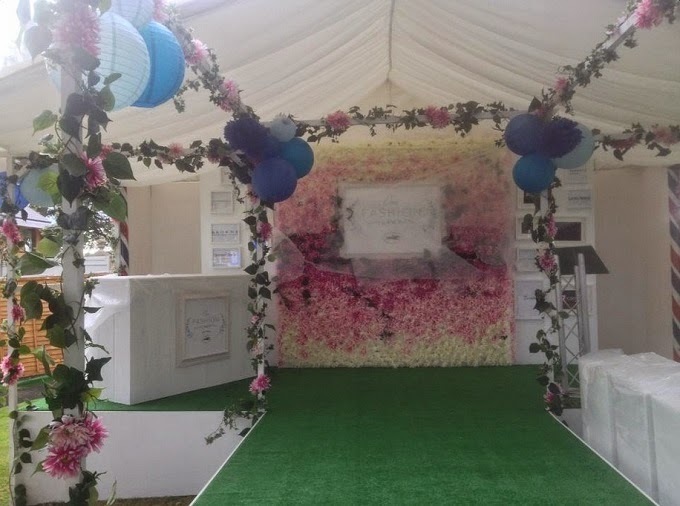 As on all four days of The Welcome to Yorkshire Ebor festival, standside racegoers will be able to visit the Ebor Fashion Lawn, set in the picturesque surroundings of the former pre parade ring. Fashion has always been to the fore at York and this year it moves up a gear, using a new location, exquisitely designed by Rebecca Marriott, whose credits include The Isle of Wight Festival and press launches for Illamasqua. The Lawn comes complete with a catwalk encased in climbing white roses and lit by lanterns; evoking a sense of vintage garden party blended with an open air society wedding. Along with myself the judging panel will consist of different guest judges over the course of the four days. These will include representatives from Fashion City York, French Connection, a modelling agency, Marriott Hotels, www.hardlyeverwornit.co.uk, as well as other retailers from across York, with Ben Fry, Radio Yorkshire and milliner to horse racing’s elite, Yvette Jelfs comparing throughout the event. 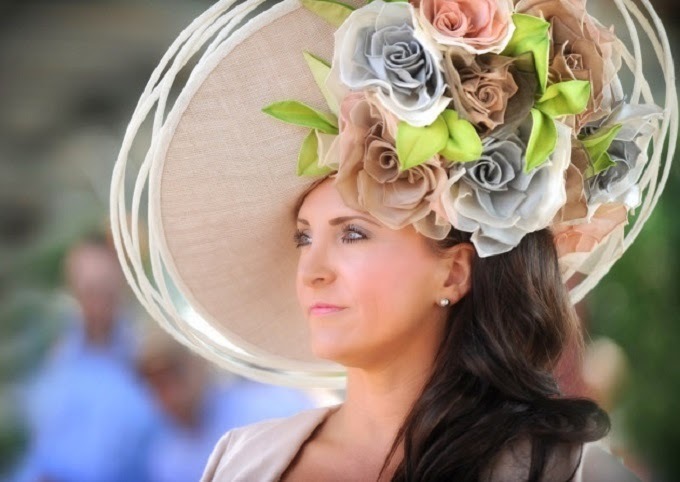 The panel of judges will be casting an expert eye over the preparations and purchases before them, with categories for the Best Dressed Lady, Gentleman and Child as well as the Best hat who will all gain the title of “Best Dressed Racegoer" on each day. With emphasis on best dressed rather than a beauty contest so ensure you dress up in your finery to be in with a chance of winning! It is intended to be part of the fun of a raceday and the wide spectrum of fantastic prizes intends to reflect the broad appeal of a moment in the limelight. Every child who takes part will be rewarded with an ice cream, one of the many freshly made Yorkshire treats available at the course. 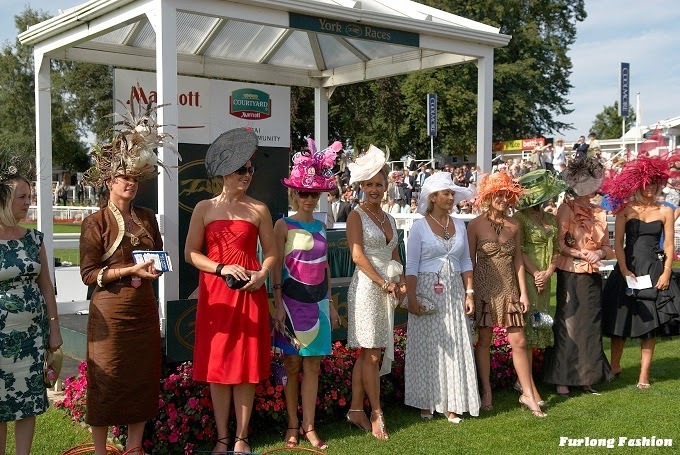 The winner on Ladies Day (Thursday 21 August) will also be crowned 'Best Dressed Festival Racegoer', and will win a short break for two to the Marriott Hotel in Dubai, including a trip to the races at Meydan Racecourse. Remember, you've got to be in it to win it, so racegoers and fashionistas are invited to enter the style stakes on the day, to get the chance to take to the catwalk, with each day’s final being held mid-afternoon. Please note that the competition will only be open to those who have booked for County Stand and Grandstand and Paddock. Registration and participation between 11am and 2.30pm. 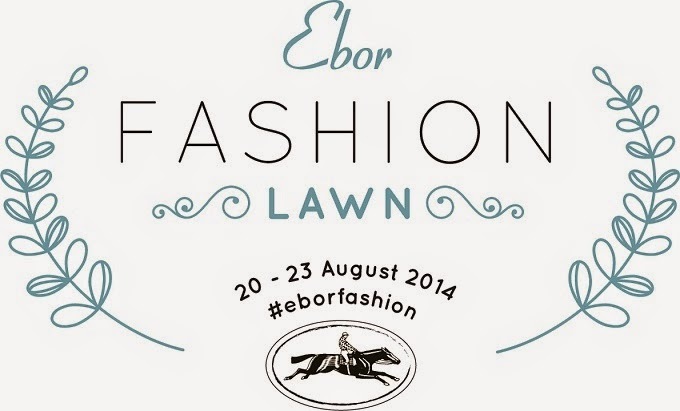 Announcement of shortlisted contestants (on the Ebor Fashion Lawn board and the big screen) 3.15pm. Shortlisted contestants return for final judging at 3.50pm. For sneaky peaks of the event and prizes, follow York Racecourse Twitter Page Please use #ebor14 and #eborfashion when tweeting about the festival. For inspiration from last year click here.